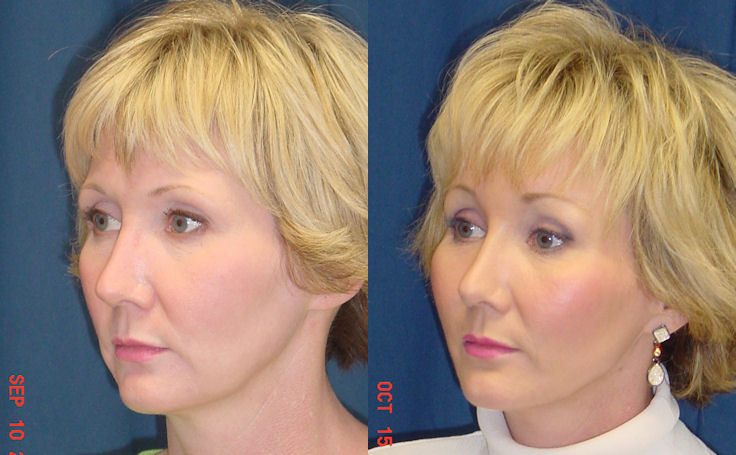 This patient in her 40s opted for procedures to freshen her facial appearance . 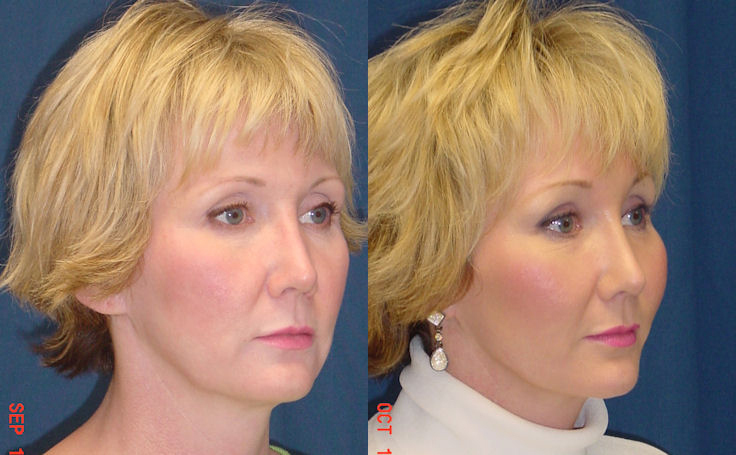 Hence, she chose a Mid Facelift and a Brow Lift , which Dr. Ricardo Rodriguez performed at GBMC hospital in Baltimore, Maryland. The subtle change provides for a younger look.